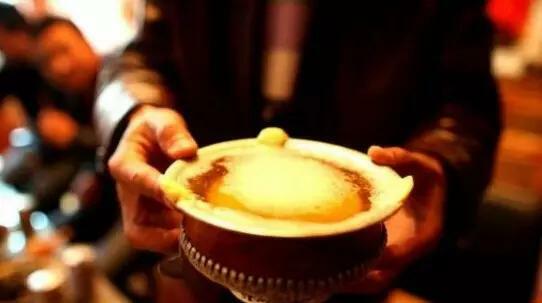 Do you want a Traditional Tibetan Food trip? Prepare you Tibet Travel with Local Tibet Travel Agency now! The delicious Tibetan food you cannot miss!